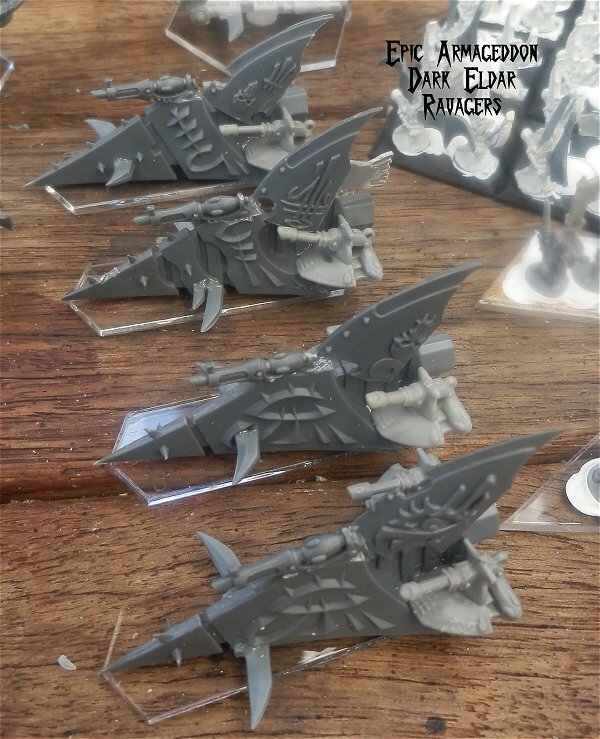 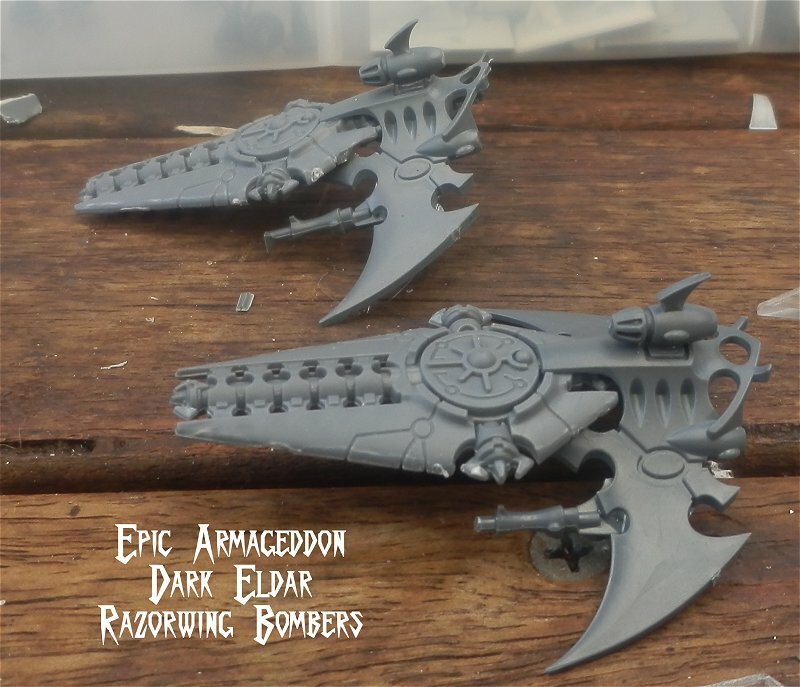 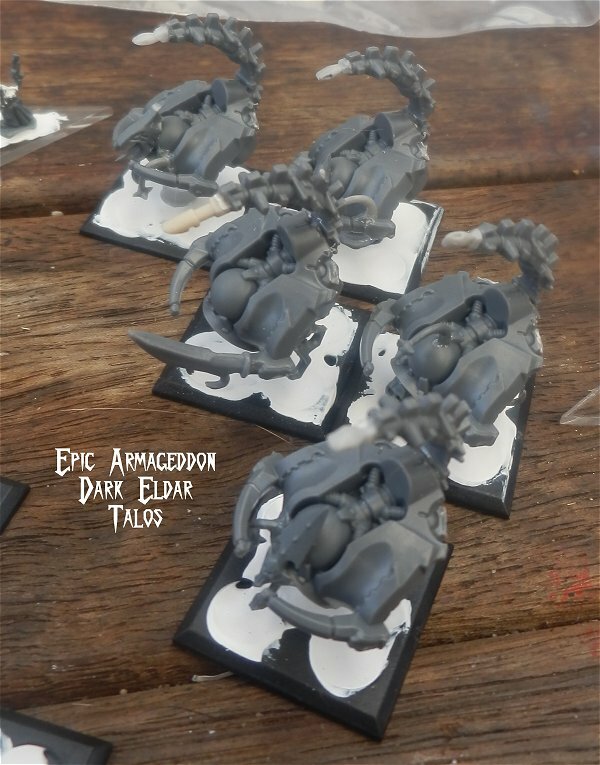 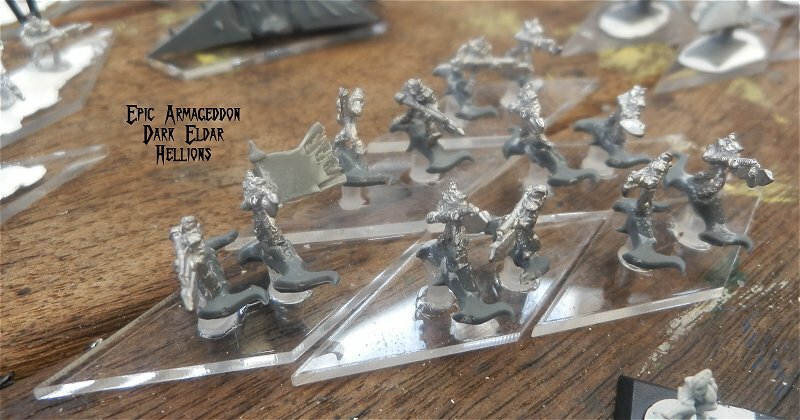 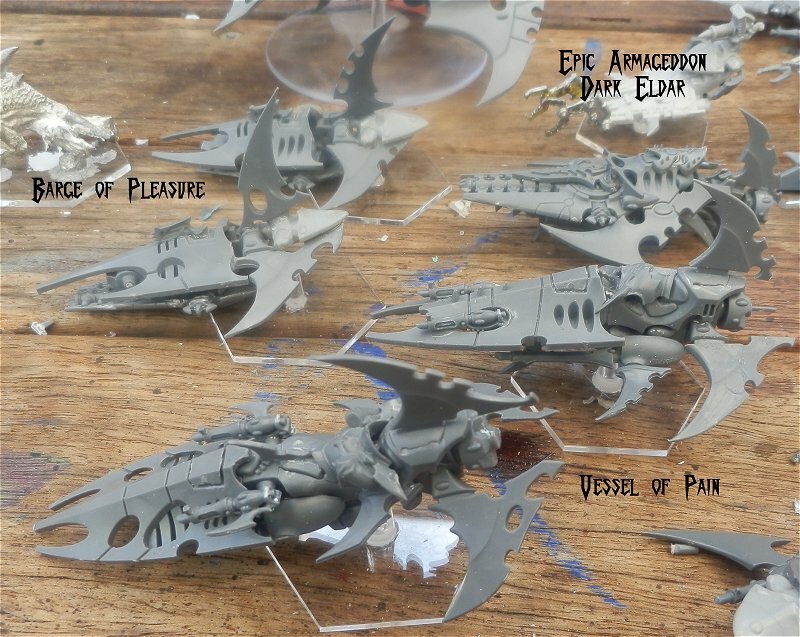 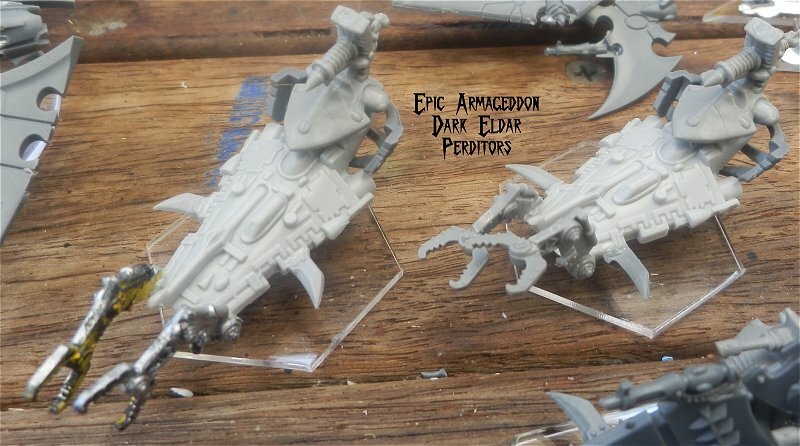 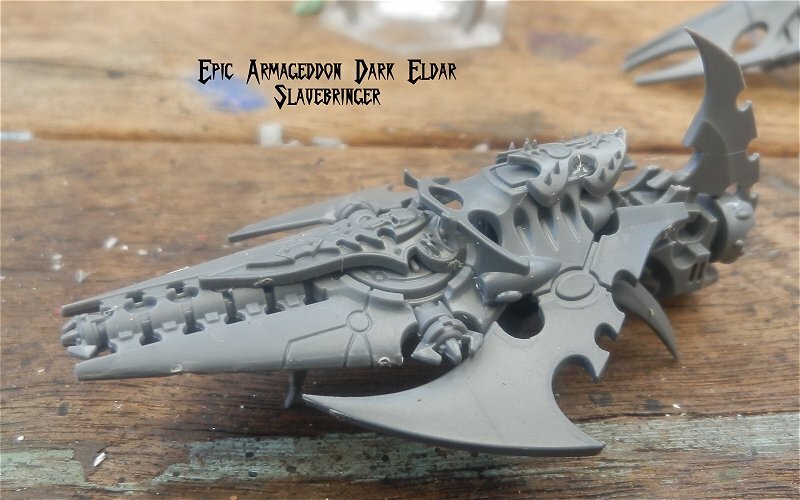 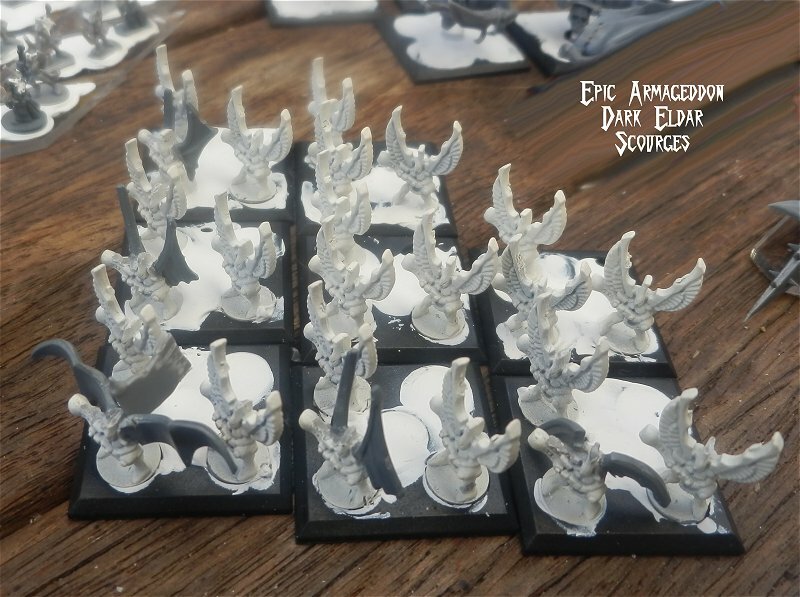 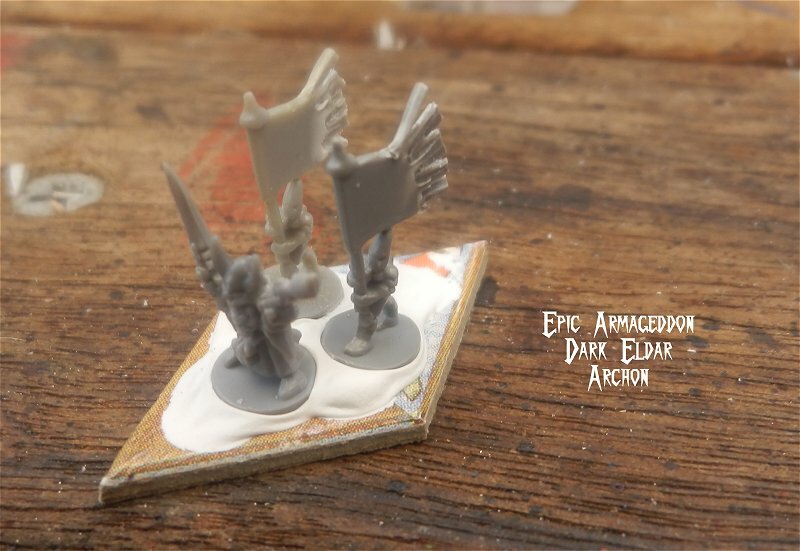 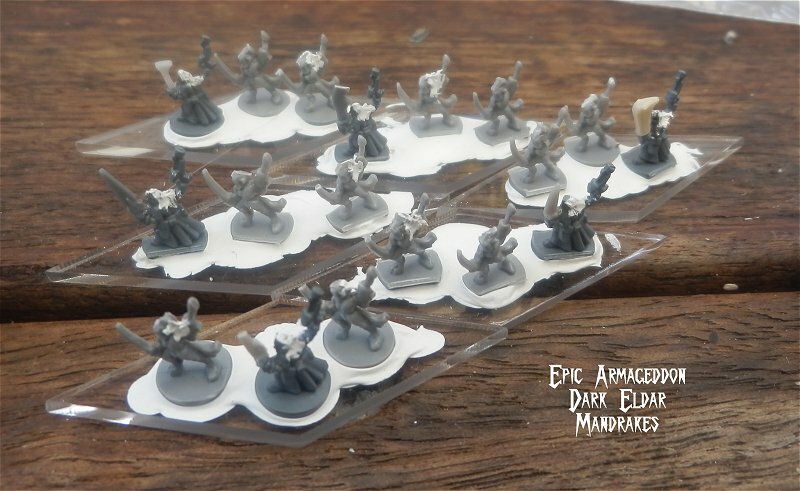 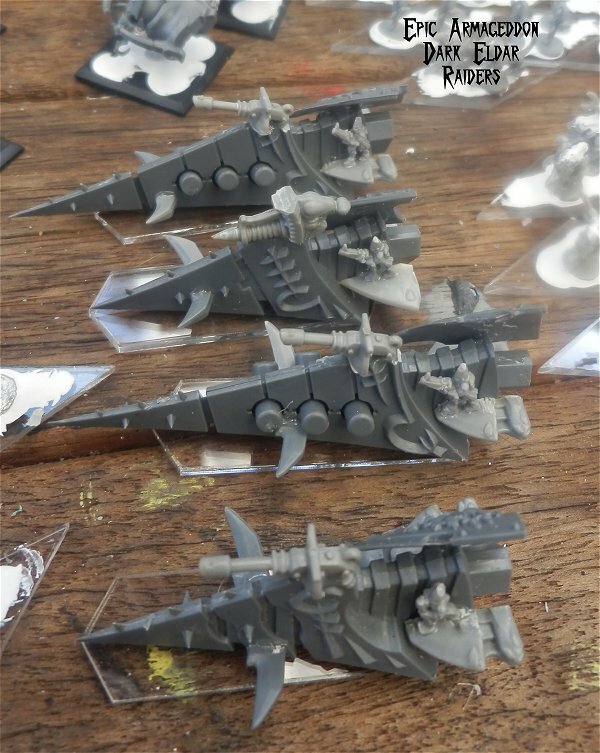 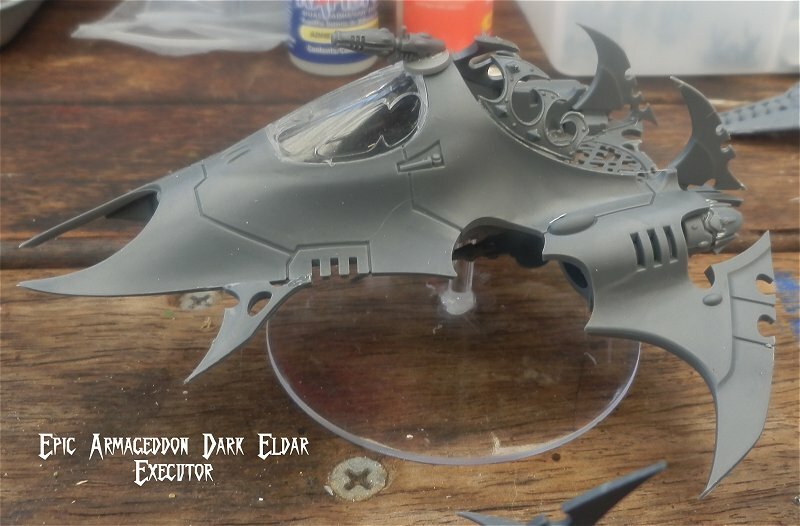 Here are a few photos of the Dark Eldar army I’ve put together. 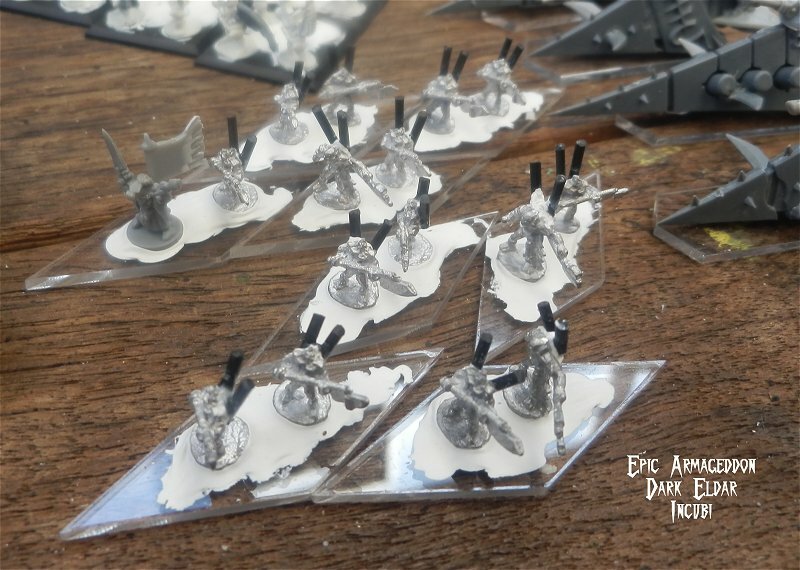 I’m actually hoping to sell the army unpainted so the new owner can paint it to their taste. 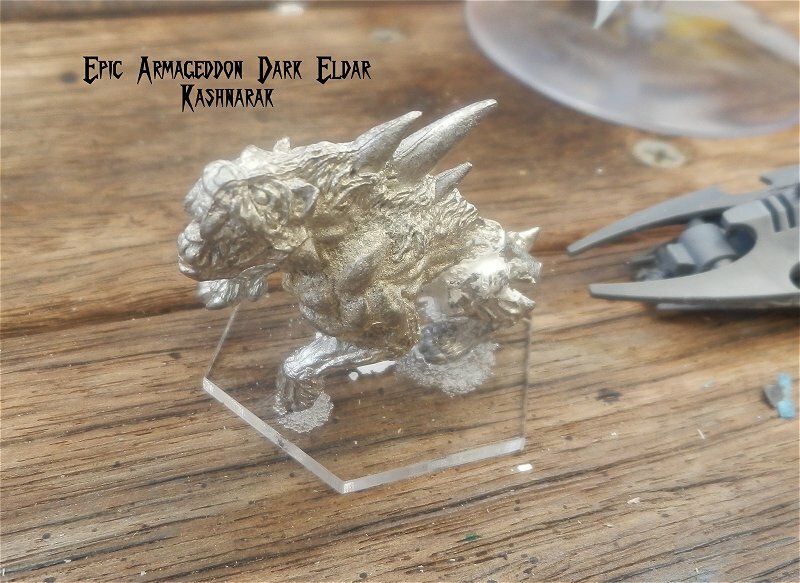 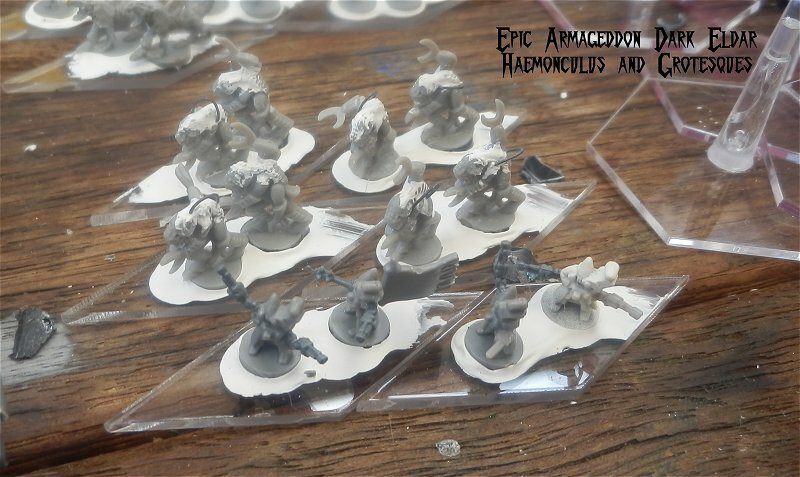 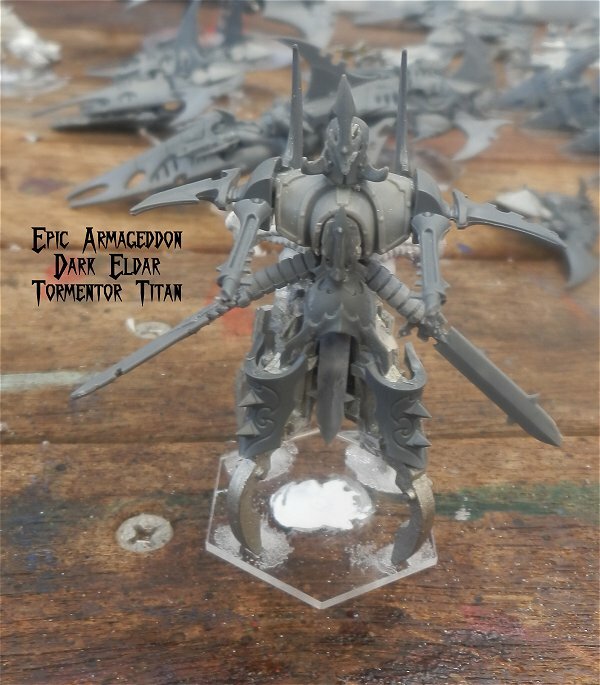 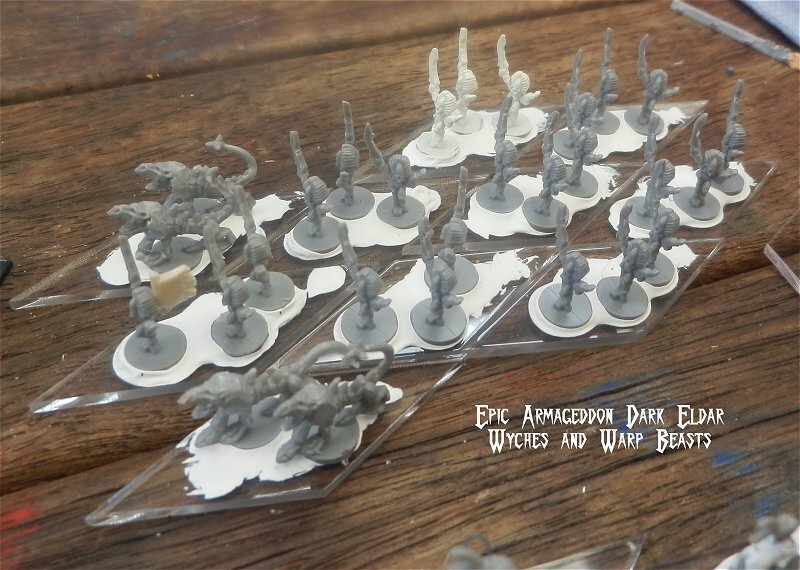 I’d like to have kept the army but I’m more interested in getting another new army into the local Epic Armageddon scene here in Perth, Western Australia. 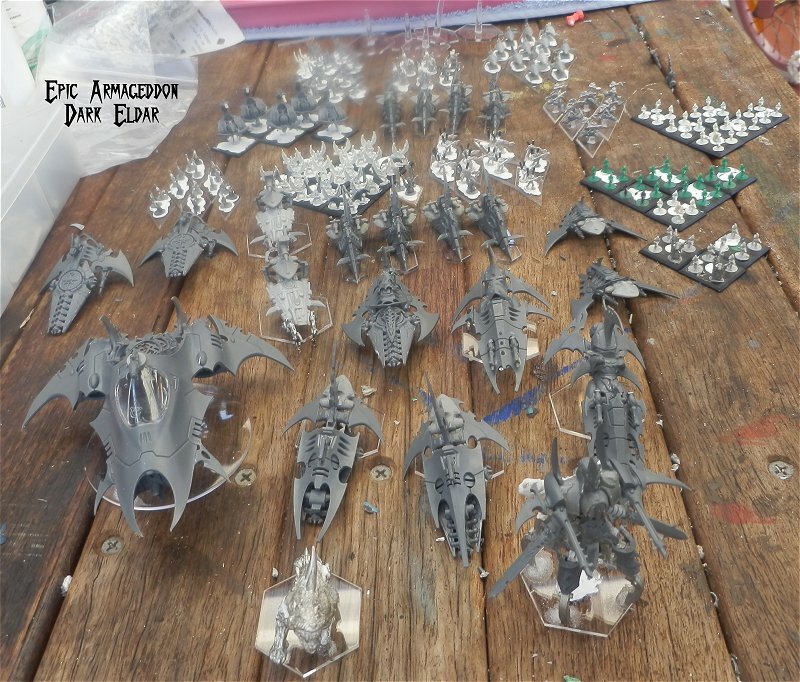 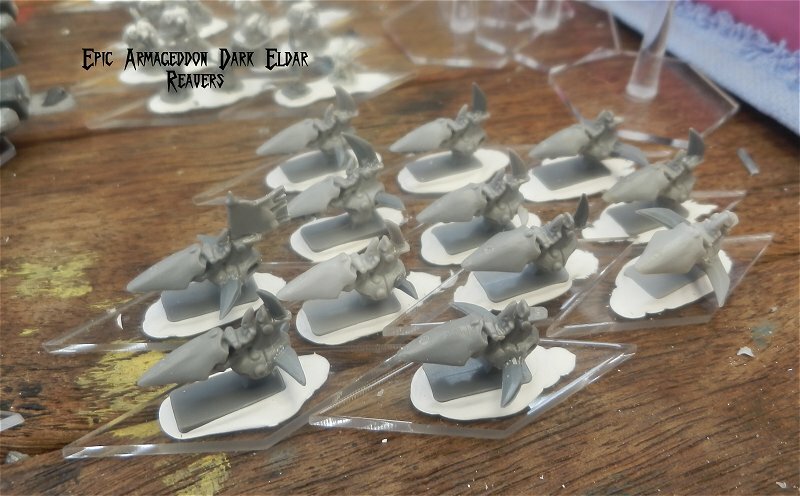 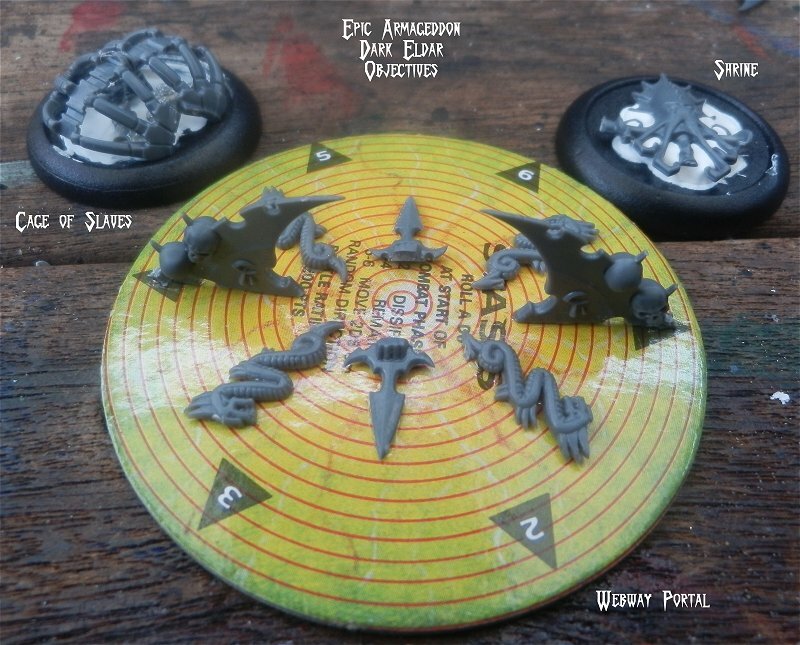 There’s approximately 6000pts of Dark Eldar there so more than enough to give a player plenty of choice.